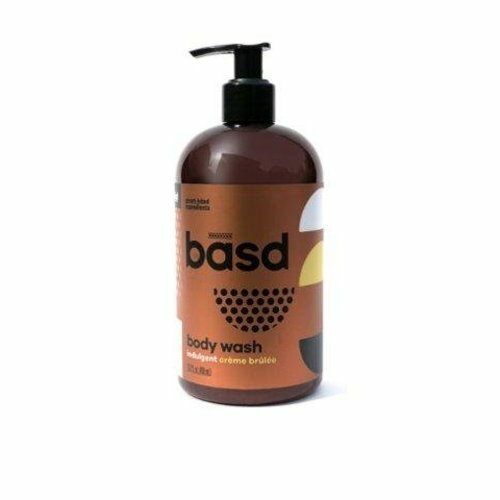 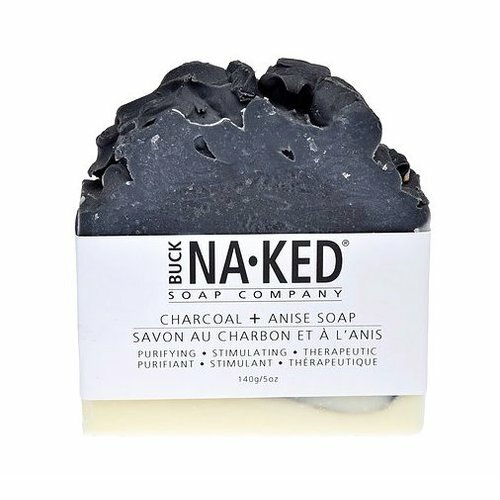 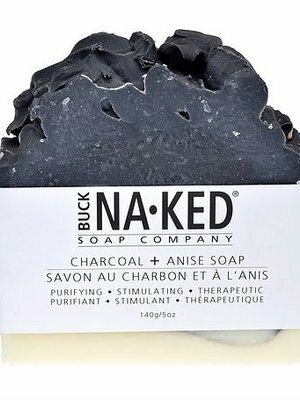 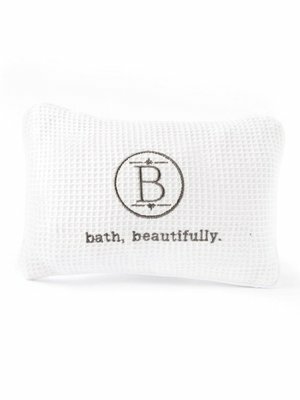 CHARCOAL & ANISE SOAP IS DESIGNED TO PROVIDE A DEEP CLEAN. 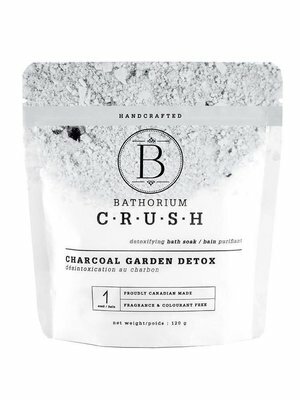 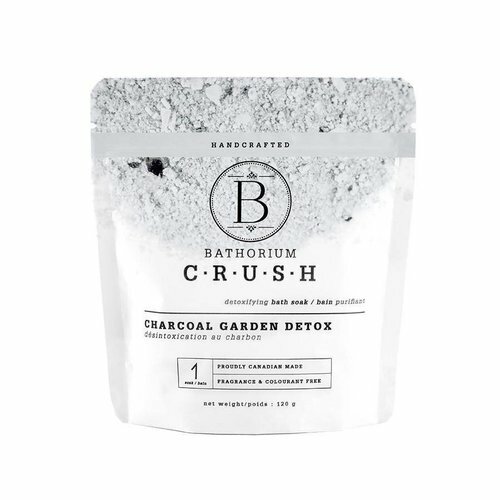 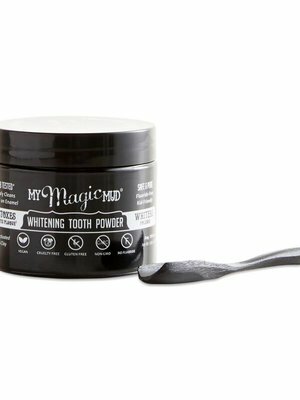 ACTIVATED CHARCOAL ABSORBS DIRT AND OIL ASSOCIATED WITH ACNE AND PROBLEMS, WASHING THEM AWAY AND LEAVING YOUR SKIN LOOKING FRESH AND FEELING SOFT. 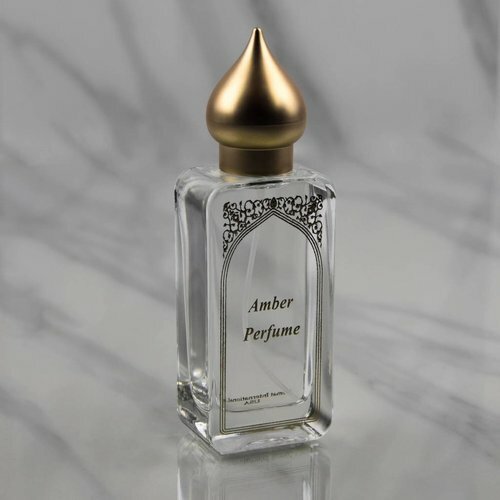 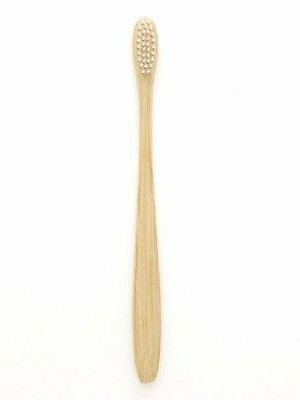 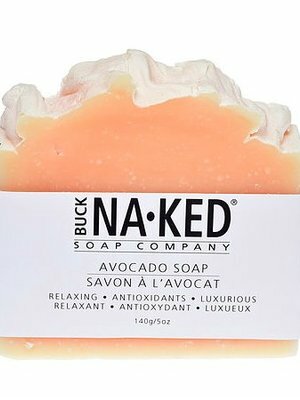 IDEAL FOR OILY SKIN. 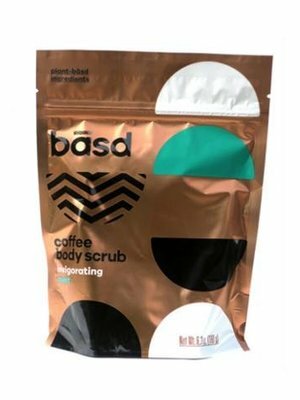 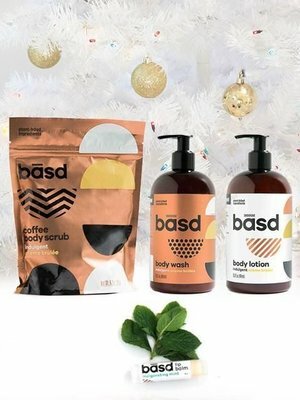 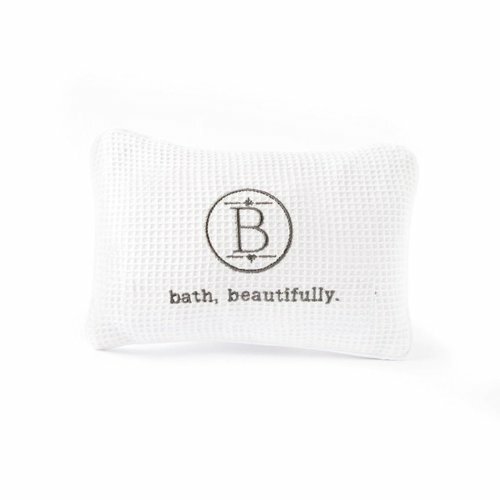 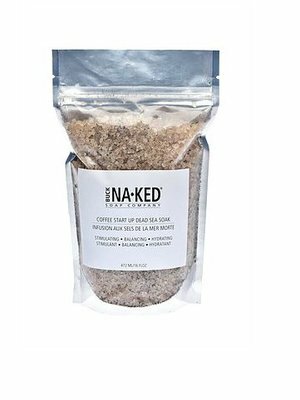 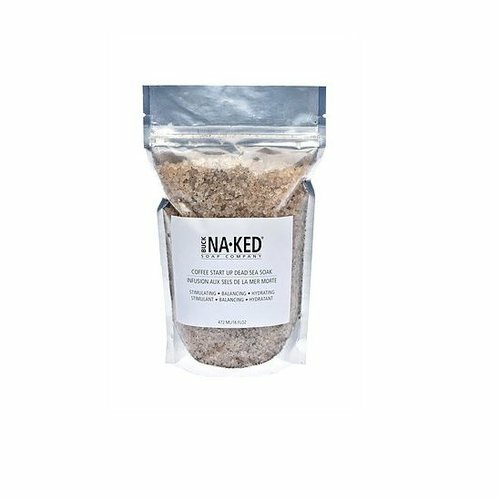 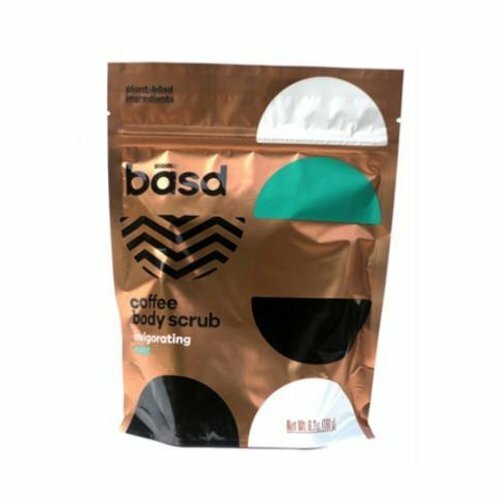 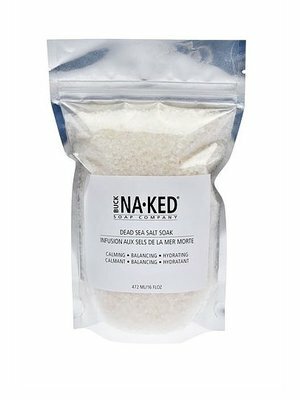 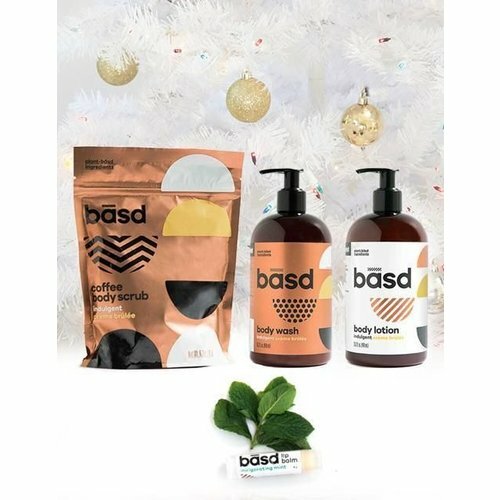 This beloved body scrub is an intoxicating and all-natural blend of coconut, lemongrass, lemon balm, jojoba and vanilla. 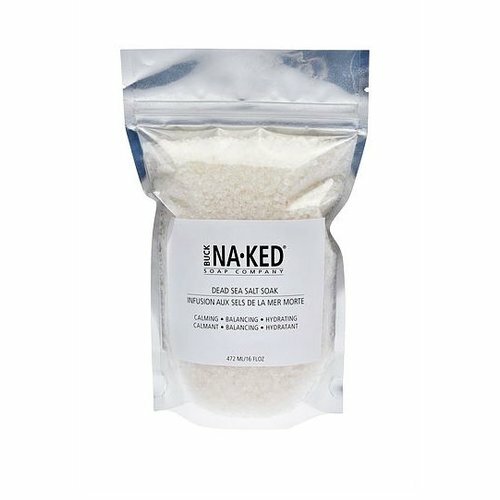 Blissfully buff skin to it’s smoothest with the gentle sugar texture which expertly exfoliates to leave skin silky soft and supple. 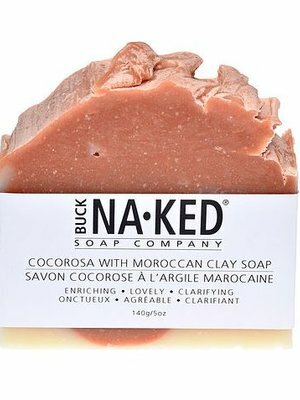 PAMPER YOURSELF WITH MOROCCAN RED CLAY! 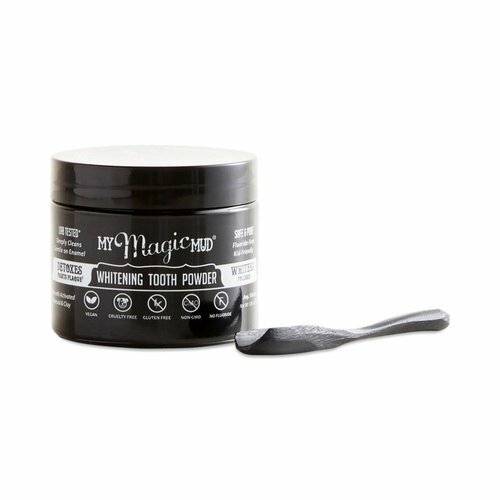 THIS VERSATILE CLEANSING AGENT REMOVING EXCESS OIL. 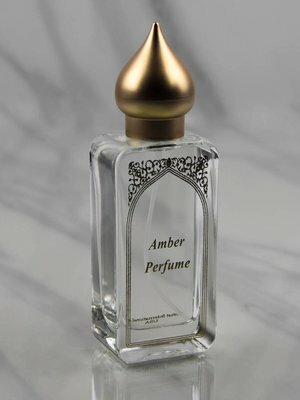 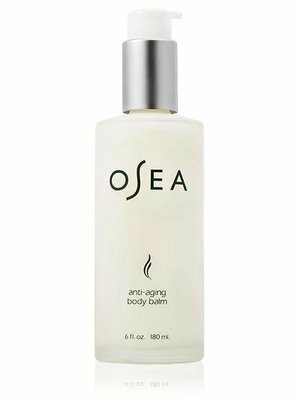 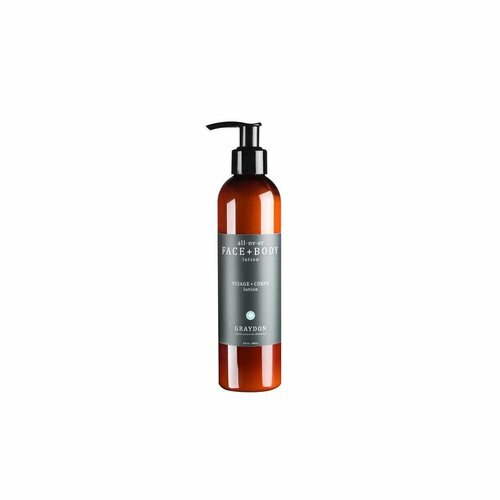 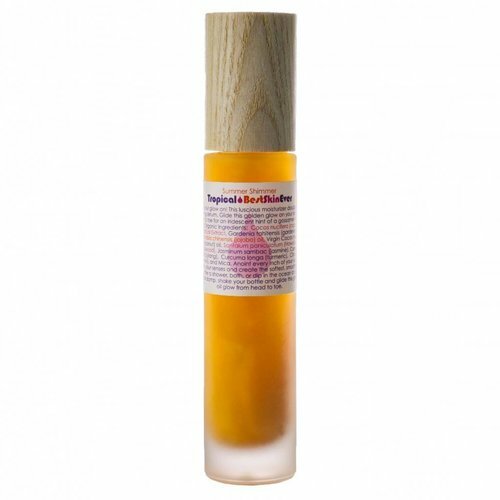 HELPS IMPROVE SKIN’S ELASTICITY, FIRMNESS AND TEXTURE. 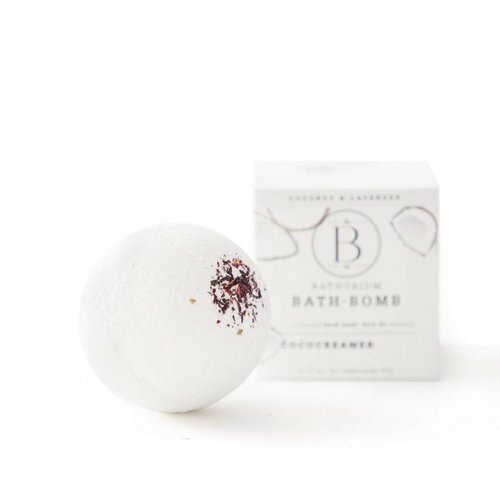 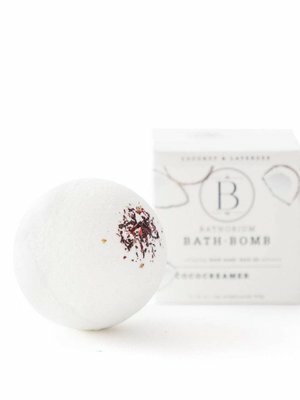 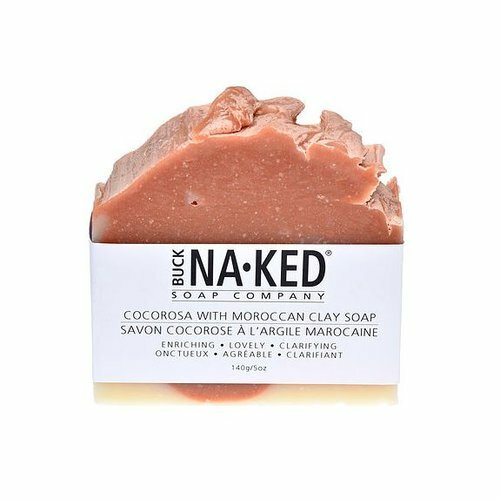 WITH THE ADDITION OF COCONUT MILK, YOUR LAVISH BATHING EXPERIENCE IS COMPLETE. 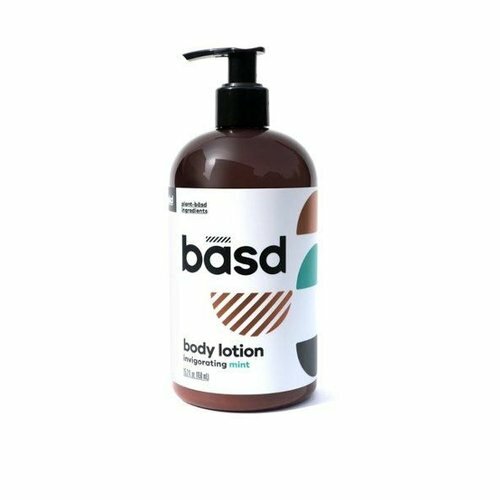 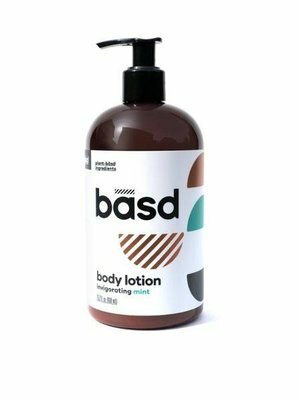 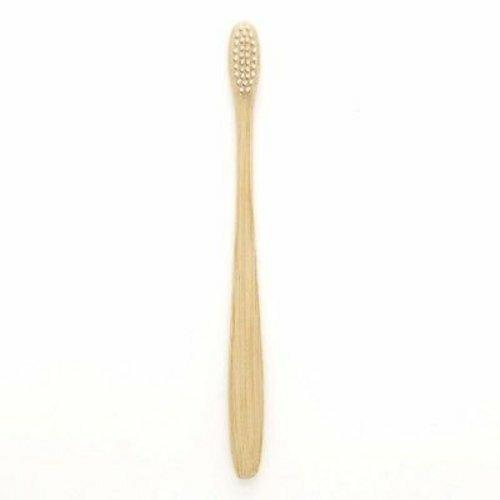 IDEAL FOR ALL SKIN TYPES. 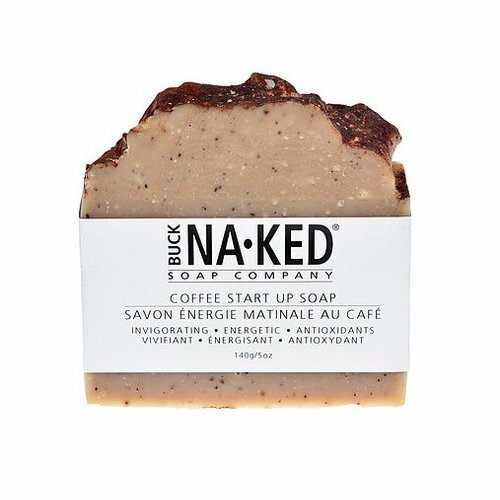 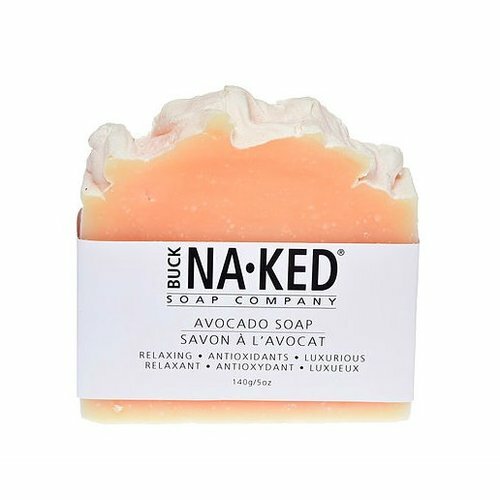 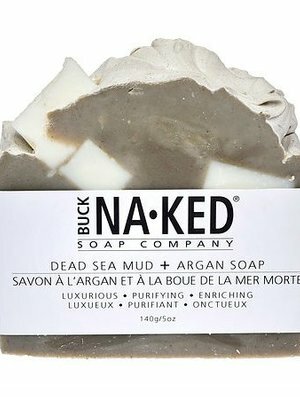 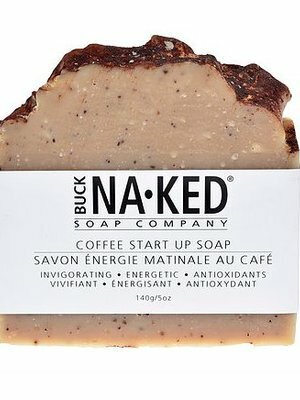 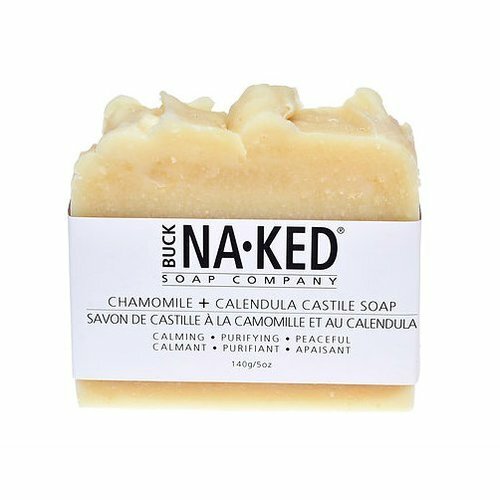 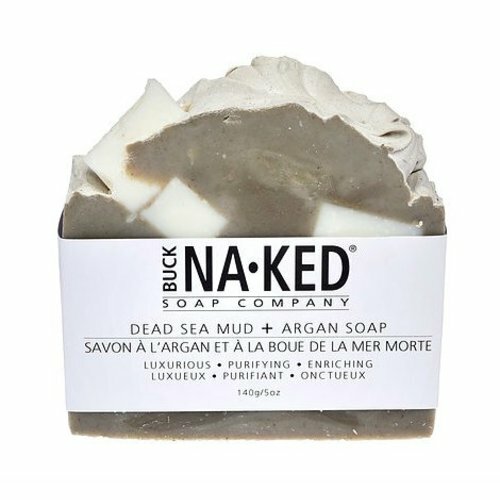 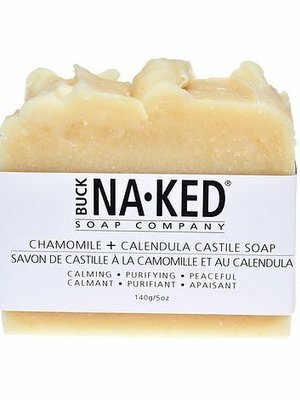 WITH ALL THE ELEMENTS OF AN ARTISAN COFFEE, YOU WILL CRAVE THE MOISTURIZING EFFECTS OF THIS SOAP AS IT HELPS START YOUR DAY. 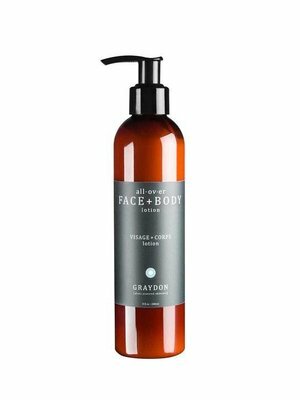 THE INGREDIENTS HELP SOOTHE DRY, IRRITATED SKIN OFTEN ASSOCIATED WITH ECZEMA AND MINIMIZE THE LOOK OF FINE LINES.